Normally in an asset transaction, the acquiring party will only assume the liabilities that it agrees to assume pursuant to the transaction documents. The due diligence and closing process identifies potential liabilities that could attach to the assets being acquired. Identified liabilities are normally released as a condition of closing. For example, if the seller has bank financing that creates a lien on assets, the buyer requires the liability to be paid off and the lien to be released prior to closing so that the purchaser does not take the assets subject to the liability. The situation is somewhat different when it comes to Medicare liabilities. Generally, where a change of ownership (commonly referred to as a CHOW) occurs as defined under Medicare regulations, the purchaser is deemed to assume most liabilities under the Medicare program, even if the contracts say otherwise. 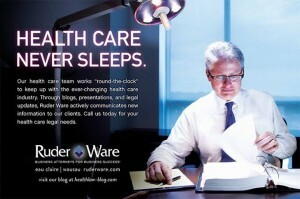 When it comes to Medicare, an asset agreement is normally considered to be a CHOW. As such, the Medicare liabilities are automatically assumed by the purchaser unless an affirmative election is made by the buyer well in advance of closing. The automatic assumption of Medicare obligations will only apply when a “provider” is being sold. Medicare regulations specifically define what constitutes a “provider.” A provider is generally limited to entities who receive reimbursement under Part A, such as hospitals, home health agencies, hospices, skilled nursing facilities, and a handful of others. Physicians and others who are not specifically listed as “providers” will not be subject to the automatic assignment of the provider’s provider agreement and corresponding liabilities. We must still be concerned about potential successor liabilities in the case of non “providers,” but for reasons that are much different than the Medicare successor liability rules. Parties who are acquiring providers can exclude themselves from the automatic assignment of the provider agreement, but they must follow the correct procedures. Primarily, the acquiring organization must affirmatively reject automatic assignment by properly notifying Medicare. Notifying the seller or putting a clause in a contract does not suffice. The rejection must be delivered to the CMS regional office within forty-five (45) days before the transaction is to be closed. Rejection of the provider agreement comes with some serious negatives that should be weighed by the acquirer. The primary downside is that the acquiring entity may have interruption in revenues because a new provider application and complete survey will need to be conducted before Medicare authorization is resumed. In short, the acquiring provider must decide whether to take on past liabilities or assume the loss of revenues during the re-certification process. In many cases, the due diligence process will help the acquiring organization make a determination of whether to reject the provider agreement. If the selling organization historically operated a highly effective and robust compliance program, the purchasing organization may be more comfortable assuming the risk of successor liability. A good and experienced compliance officer can assist counsel in the process of identifying specific risk areas. If the selling provider has paid little or no attention to high risk areas, the acquiring provider might consider rejecting the provider agreement and corresponding liabilities. Alternatively, the acquiring party could decide to push further into the due diligence of these high risk areas by requiring risk area specific audits to help quantify any risk that could be present in these identified areas. Depending on the outcome of the risk specific audit process, the acquiring provider may decide to take several different approaches. 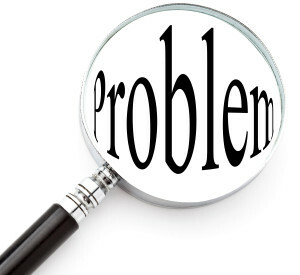 If problems are discovered but it is important for the transaction to go forward anyway, the buyer may insist upon the seller going through a repayment and/or self disclosure process as a condition of consummating the transaction. Clearly, this approach will lead to significant delays and may meet resistance from the sellers. In some cases, the buyer may agree to go forward with the transaction but make adjustments to the transaction. These adjustments might involve adjustments to the purchase price, strengthening of representations, warranties, or indemnifications, among other options. The outcome will depend on the extent of the potential problem and the ability of the seller to make good on post-closing obligations, such as indemnifications. Often times, the seller will be selling its only significant assets and will have limited liability to honor a post closing covenant or indemnity. Some transactions may permit the posting of security to assure post closing obligations. Nevertheless, purchasers should be extremely careful before assuming unknown liabilities for acts that occurred prior to closing. 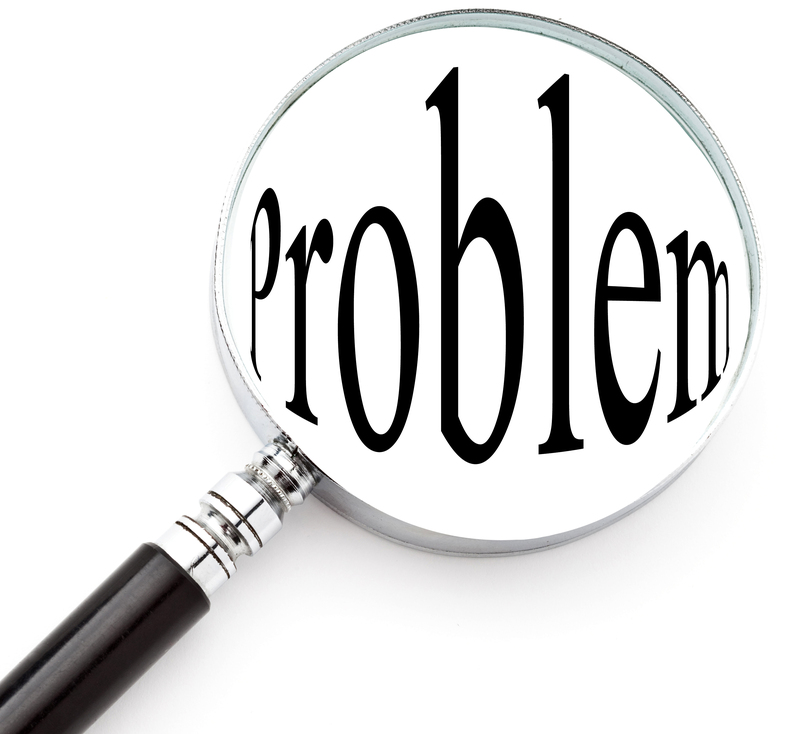 The discovery of problems may foretell additional problems that lie dormant until after closing. The safest route for a buyer to take is to thoroughly due diligence and require complete remediation of any significant compliance issue that could result in successor liability prior to closing. In any event, compliance trained individuals should be involved in the due diligence and assessment process. For certification and provider agreement purposes, the authorized official is an individual (such as independent practitioner or sole proprietor) or an appointed official (including, but not limited to, an officer, director, manager, general partner, limited partner, etc.) of a legal entity such as a corporation or general partnership who is directly responsible for the business enterprise and has been granted the legal authority to enroll it in Medicare, to make changes and/or updates to its status in the Medicare program, and to commit it to fully abide by the laws, regulations and applicable program memoranda and manual issuances of the Medicare program. This party is legally responsible for decisions and liabilities in a business management sense. The same party also bears the final responsibility for operational decisions made in the capacity of a “governing body” and for the consequences of those decisions. Whether the owning party owns the provider enterprise premises or rents or leases them from a landlord or lessor is immaterial. Of course, if the owner enters into an agreement that allows the “landlord” to make or participate in decisions about the ongoing operation of the enterprise, this indicates that the owner has entered into either a partnership agreement or a management agency agreement instead of a property lease. A new partnership agreement constitutes a CHOW. To determine ownership of any provider enterprise or organization, the SA determines which party (whether an individual or legal entity such as a partnership or corporation) has immediate authority for making final decisions regarding the operation of the enterprise and bears the legal responsibility for the consequences of the enterprise’s operations. CHOW processing is necessary for program participants that have Health Benefit Agreements or Provider Agreements in the Medicare program (hospital, SNF, HHA, hospice, CORF, OPT/SP providers and CMHC) because it must be determined who the responsible party is under the agreement. For the same reason, CHOW processing is necessary for supplier participants that have category-specific agreements with the Secretary (RHC, ASC, and FQHCs) or that must file cost reports (e.g., ESRD facilities). Somewhat less extensive CHOW processing is necessary for the remaining supplier types without agreements or cost report requirements (e.g., PXR) to ensure compliance with the statutory requirement for ownership disclosure and to ensure that the program has current, accurate records regarding participants. You are currently browsing the archives for the Change Of Ownership category.